If first flushes fill your days, if mountains and meadows fill up your senses, you simply cannot miss a trip to Darjeeling. This is the land of the muscatel flavored Darjeeling tea revered by connoisseurs across the globe and this is where you get to see the breathtaking sunrise from Tiger Hill and watch the sunlight gleam on Kanchenjunga’s golden snow-capped peaks. A tea trail is a must at Darjeeling, so take your pick to stay in a tea estate! 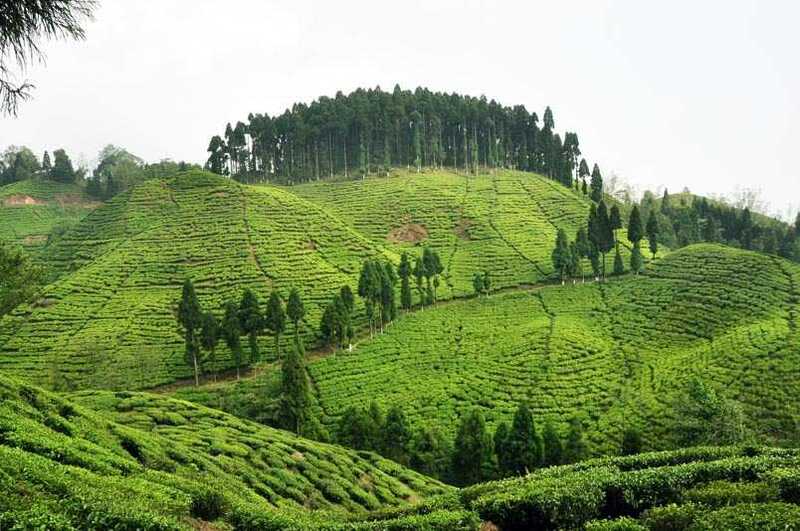 Walk through tea gardens, go for nature treks, river rafting, bird watching, fishing, yoga, camping by rivers – an endless list of feel-good things. 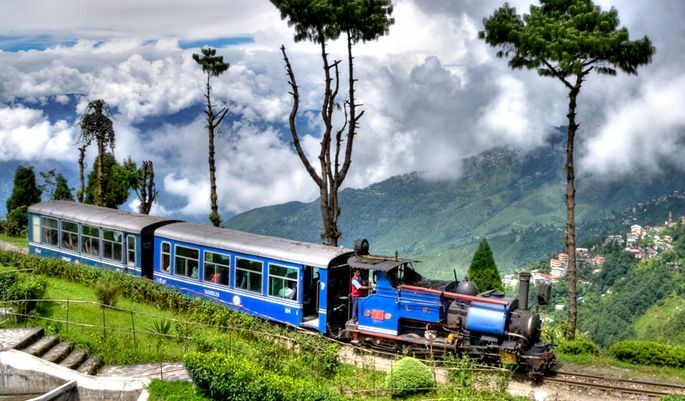 Arrive at Bagdogra or the NJP Railway Station and get transferred to Kurseong and spend the day at leisure. Overnight in Kurseong. Wake up early and go for a round of bird watching. Post breakfast enjoy a trek in the forests and find out about local trees, flora and fauna. Overnight in Kurseong. Visit the Makaibari Tea Factory to learn about tea production and enjoy tea tasting. Post lunch start your journey to Darjeeling. Check in to the hotel and visit the Mall in the evening. Enjoy local cuisine. Visit Tiger Hill and enjoy the beautiful sunrise over Mt. Kanchendzonga. On the way back, visit the Ghoom Monastery. Post breakfast, visit 7 points, covering The Himalayan Mountaineering Institute and PNZ Zoological Park, Tenzing Rock, Tibetan Self Help Refuge Centre, Tea Garden, Japanese Temple and Peace Pagoda. Overnight in Darjeeling. After breakfast, check out and get ready for your return journey.